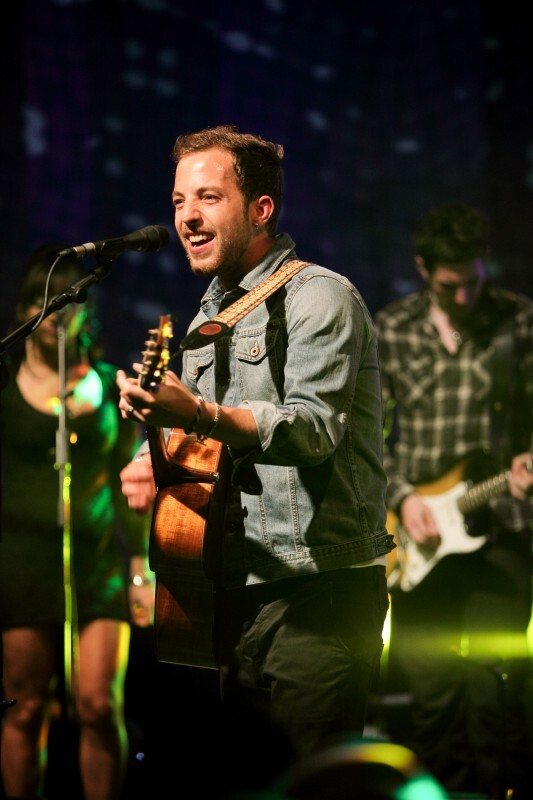 English singer-songwriter James Morrison was in town recently as the artiste to be featured in the second installment of MTV Sessions. 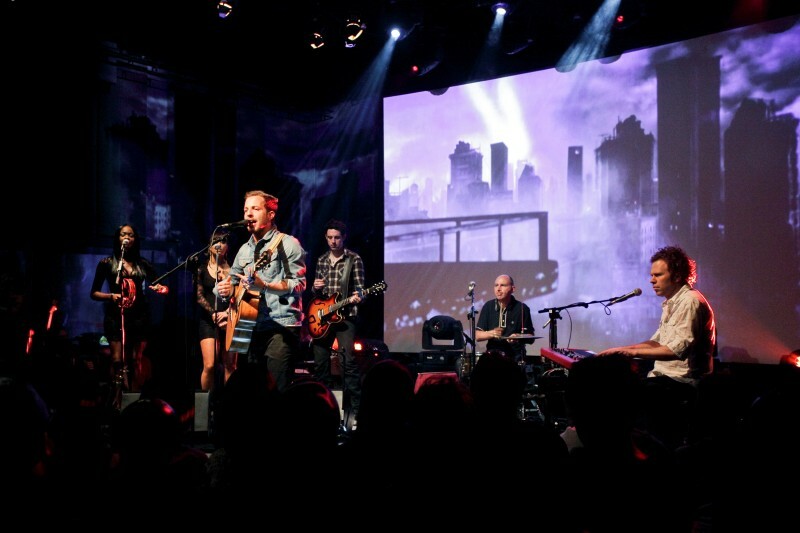 The recording was held at the Resorts World Sentosa’s Waterfront Studio where James Morrison crooned his way into the hearts of some 200 fans present. 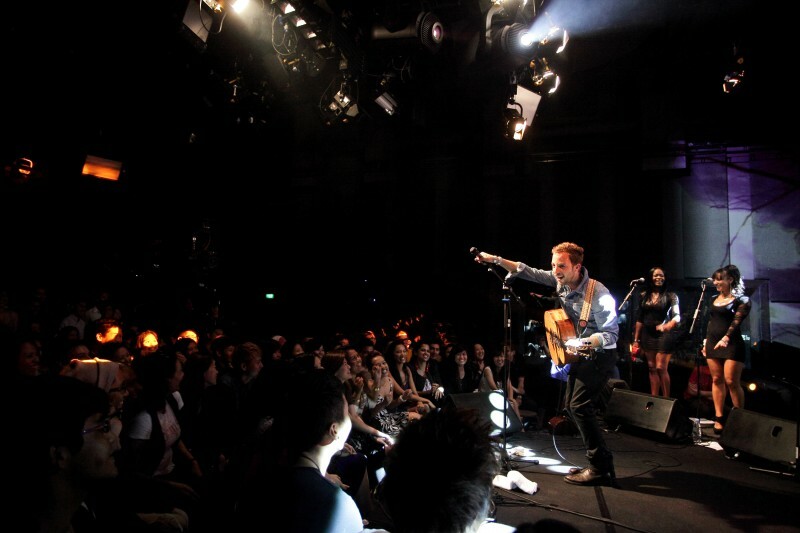 With an acoustics set-up, James performed tens songs specially arranged for the MTV Sessions which included Up, a duet with Jessie J from his latest album The Awakening and earlier hits such as You Give Me Something, Broken Strings and Nothing Ever Hurt Like You. 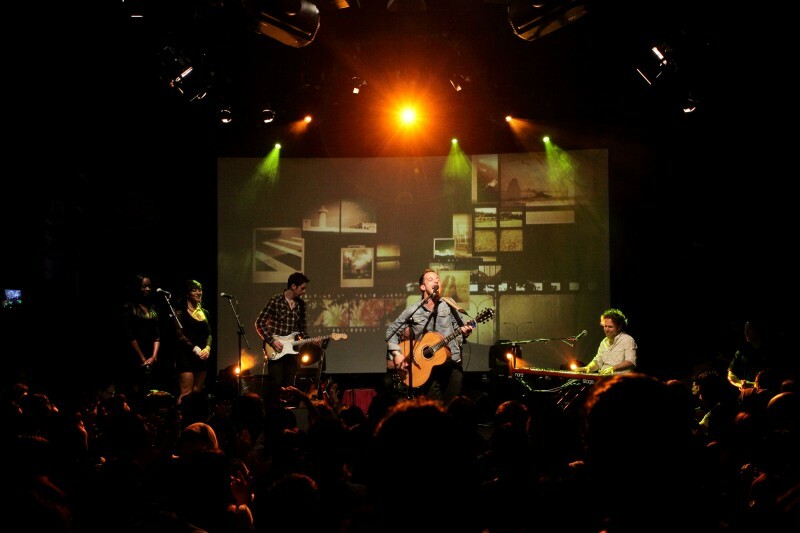 James Morrison also showed his funny side many times during the showcase as he interacted with the crowd and also shared with fans about his time in America where he wrote the songs for his album The Awakening. Closing off the night with the song, Wonderful World, from his debut album Undiscovered, James Morrison definitely sent many fans home happy with his first trip to not only Singapore but also this part of the region. 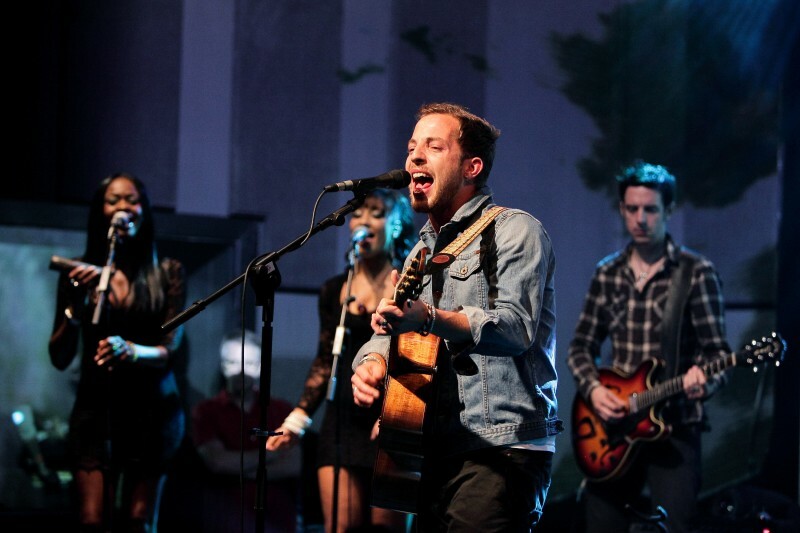 MTV Sessions: James Morrison will premiere on MTV SEA Saturday 28 April at 5pm (WIB), 6pm (SG/HK/PH) and 7pm (MAL).